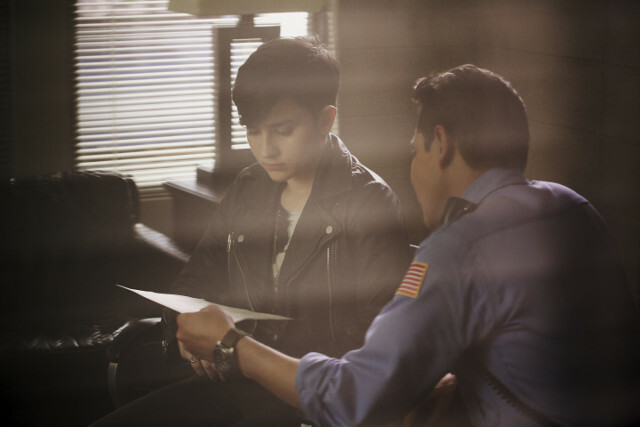 Scream returns for it’s second season next week and things are destined to get even bloodier. 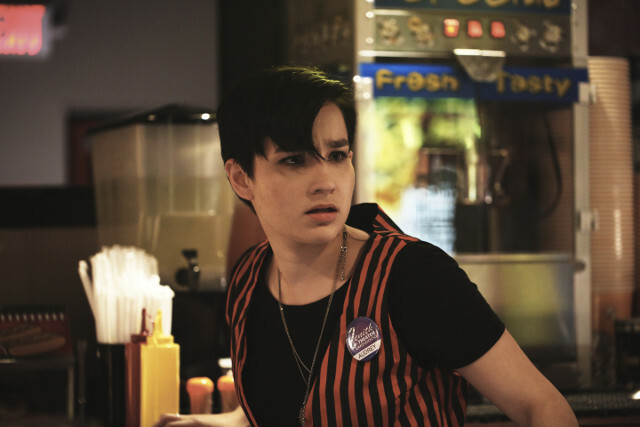 The first season came to a climax with the reveal that Piper (Amelia Rose Blaire) was not only the killer, she was also Emma’s (Willa Fitzgerald) half-sister. 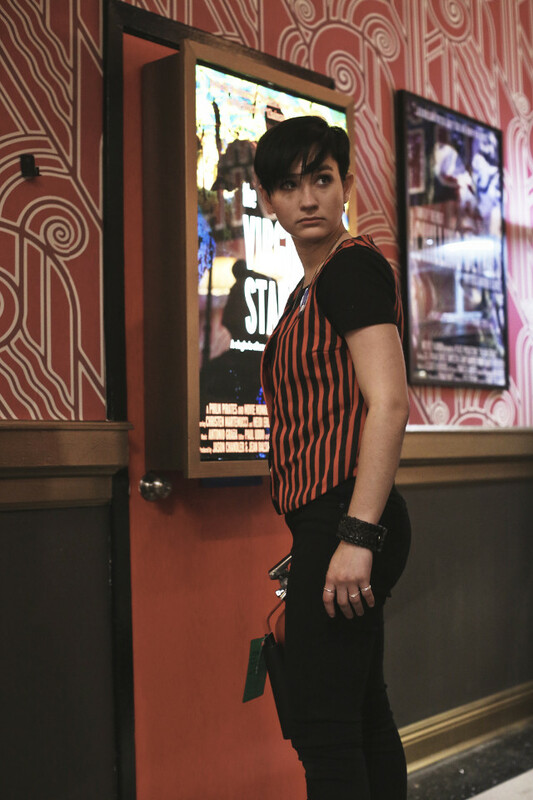 Viewers were left with their jaws on the floor too when Audrey (Bex Taylor-Klaus) was revealed to have a connection to Piper but how deeply she was involved with the murders isn’t yet known. 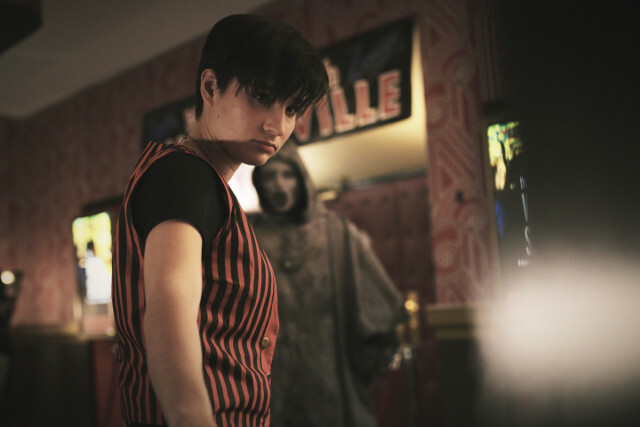 The new season of the show, which is airing weekly on Netflix in the UK, picks up several months after the first season and Emma has been away from Lakewood picking up the pieces following Piper’s murder spree. The first episode of season 2 is I Know What You Did Last Summer. Emma returns to Lakewood looking to move past last season’s killings. 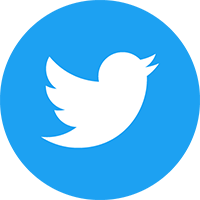 However, a dream begins to haunt Emma and a mysterious provocateur threatens to expose Audrey’s connection to Piper and the safety of our Lakewood Six.